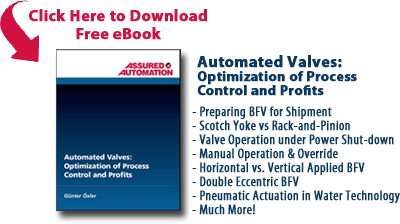 Watch Assured Automation’s ST Series Resilient Seated Butterfly Valve Webinar.This video discusses valve configurations and online purchase options. This entry was posted in Custom Projects, Installation and Training and tagged Online Purchase Options, Resilient Seated Butterfly Valves, ST Series, Stem Extension, Vale Configurator. Bookmark the permalink.